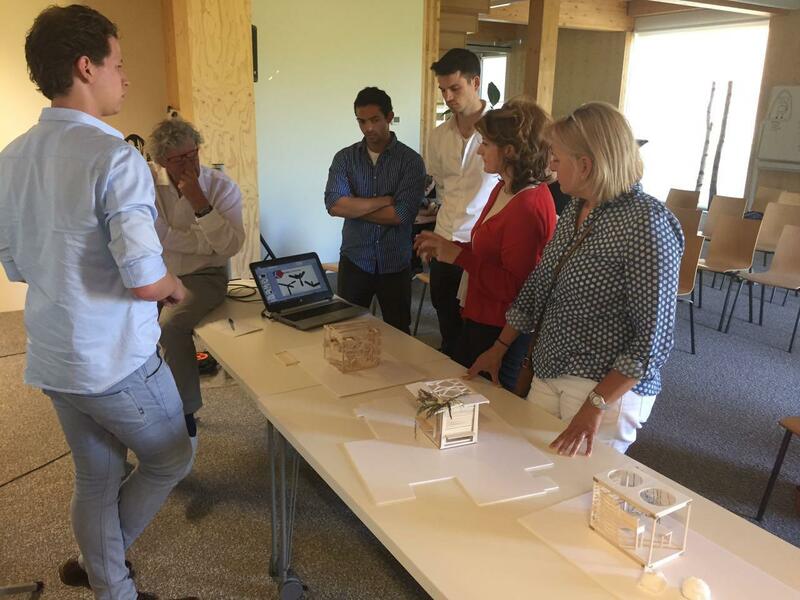 Industrial Design Students from six different Universitys has participated in workshops about Reversible Building Design, International Design Studios. 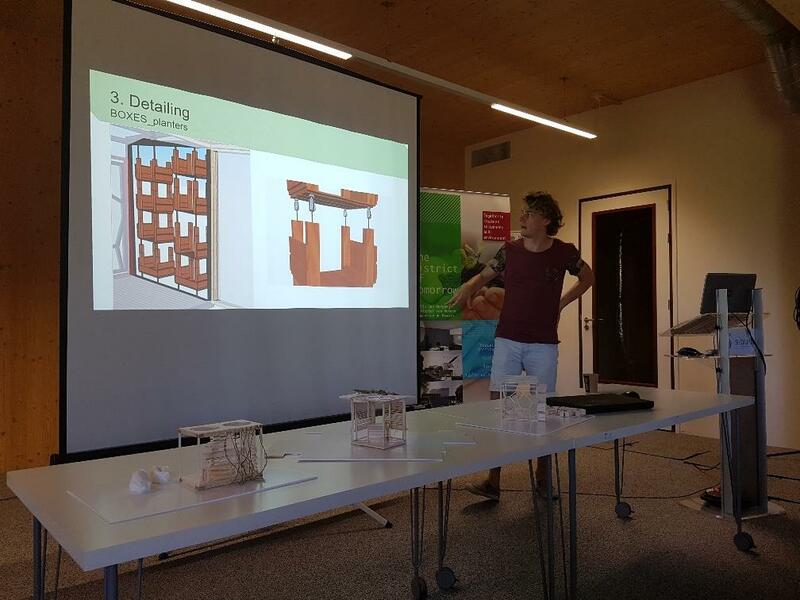 In the past three months the international design studios have taken place in Istanbul, Mostar and Heerle as a part of testing and development of design principles for Reversible Buildings and their implementation into two pilots Green Design Centre (GDC) in Mostar and Green Transformable Building Lab (GTB Lab) in Heerlen. 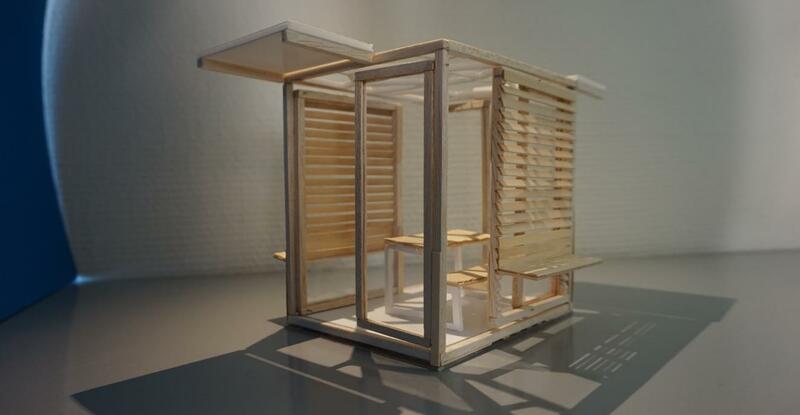 The students has investigated design and approach for transformable buildings. 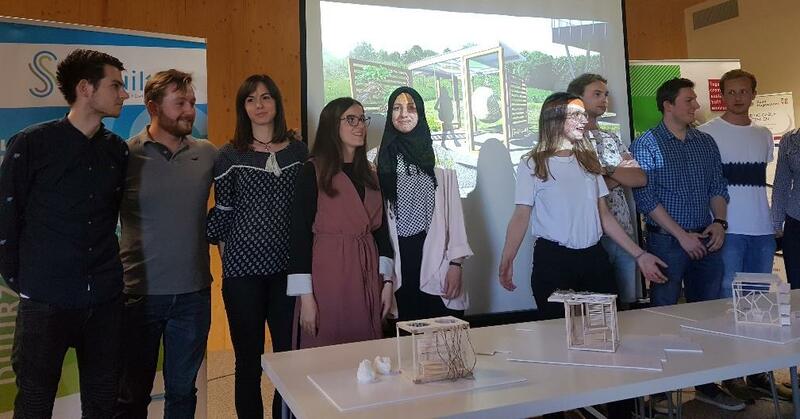 Over 70 students with different disciplines (architecture, structural design, industrial design, civil engineering and interior design) from six universities [Istanbul Technical University, Zuyd University of Applied Science, University of Mostar, University of Dzemal Bjedic, University of Twente and Sarajevo Green Design Foundation including support of Architectural Dialog Association form Mostar] collaborated, in order to investigate and understand the complexity behind reusing existing building materials in the development of new structures as the case of Reversible Urban Pixel. 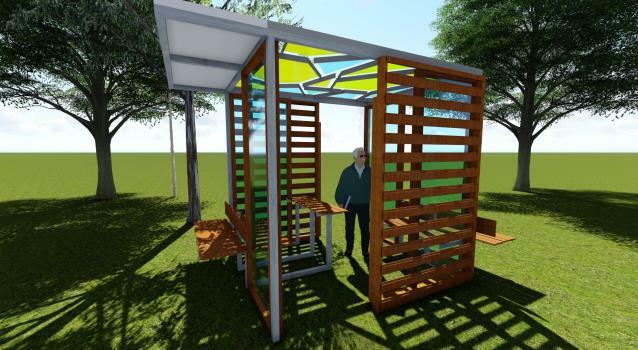 The Reversible Urban Pixel is envisioned as a space that can be placed in different urban areas while adjusting its form and function to the needs of the particular spot. 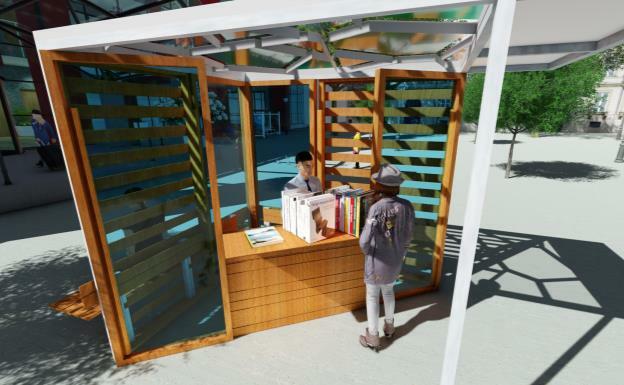 In the begging one Reversible Urban Pixel will be assembled as part of GTB Lab in the Netherlands and GDC in Mostar to exhibit the Reversible Building Design concept and reuse potential of elements. The Reversible Urban Pixel has been designed using existing building materials, while allowing three different functions in which each function should enable three use scenarios. Internationa Design Studio was set up and lead by Elma Durmisevic, research leader of Reverible Building Design EU BAMB Work Package in collaboration with Birgul Colakoglu, Maja Popovac, Vlaho Akmadzic, Sanela Klaric, Reonald Westerdijk, Senada Demirovic, Pieter Beurskens, Patrick de Laat, John Oorschot, Renata Androsevic, Ahmed Shawky. Studios were made possible by GTB Lab and GDC industry partners. 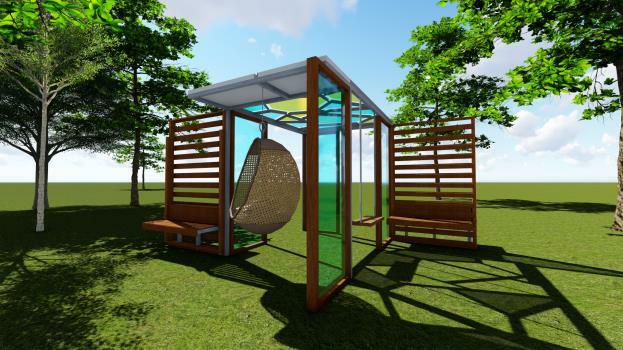 In order to reflect reality two companies in the Netherlands and the wood industry in Mostar were asked to provide existing building elements and component that were to be disposed. De Groot Vroomshoop (construction firm in the Netherlands provided wood façade subsystem) and ODC (supplier of Steel profiles in The Netherlands provided two steel façade subsystems) and existing wooden structure in Mostar was provided as a set of existing elements for the design challenge for Mosatr Pixel. 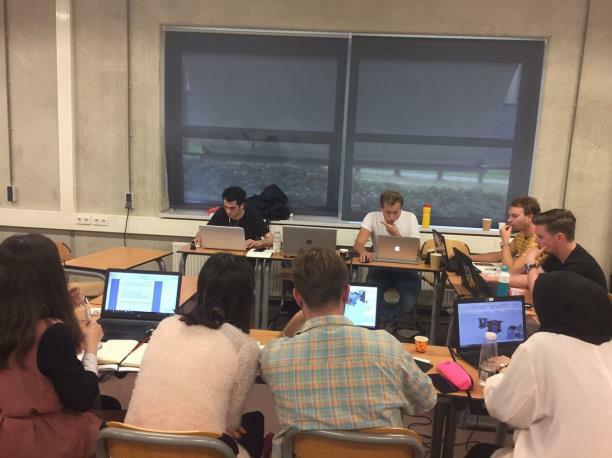 The final design studio took place at the Zuyd University of Applied science and Friday 26 May 2017 three final Reversible Urban Pixels were presented by the project teams. The findings are now under evaluation in order to assess the feasibility of the realization of a Reversible Urban Pixel and to take the learning process to the next step of understanding the complexity of the realization of a Reversible Urban Pixel with the use of an existing set of elements and components. Envolved universitys: University of Twente, ZUYD University of applied science, Istanbul Technical University, University Dzemal Bjedic, University of Mostar and Sarajevo Green Design Foundation including support of Architectural Dialog Association form Mostar. What is Reversible building Design?